I can’t believe how quickly kids grow. Our daughter is now outgrowing her infant car seat so it’s time to start transitioning her to a child car seat. We had no idea what we were looking for so we decided to head over to buy buy Baby and check out their selection. As you know our go to store for everything baby is buy buy Baby ever since starting our baby registry there. They have a huge selection of infant and child items and their staff is super helpful. 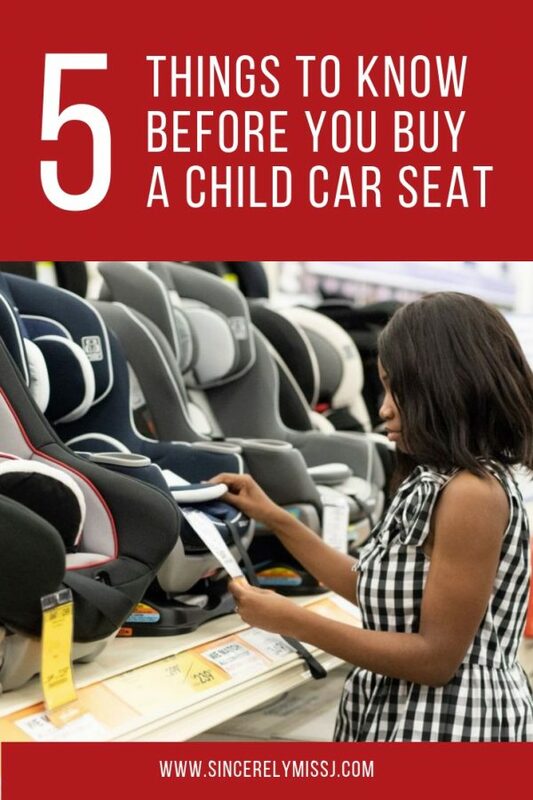 After speaking to a sales associate we learned some helpful and wonderful tips to consider when purchasing a child car seat. 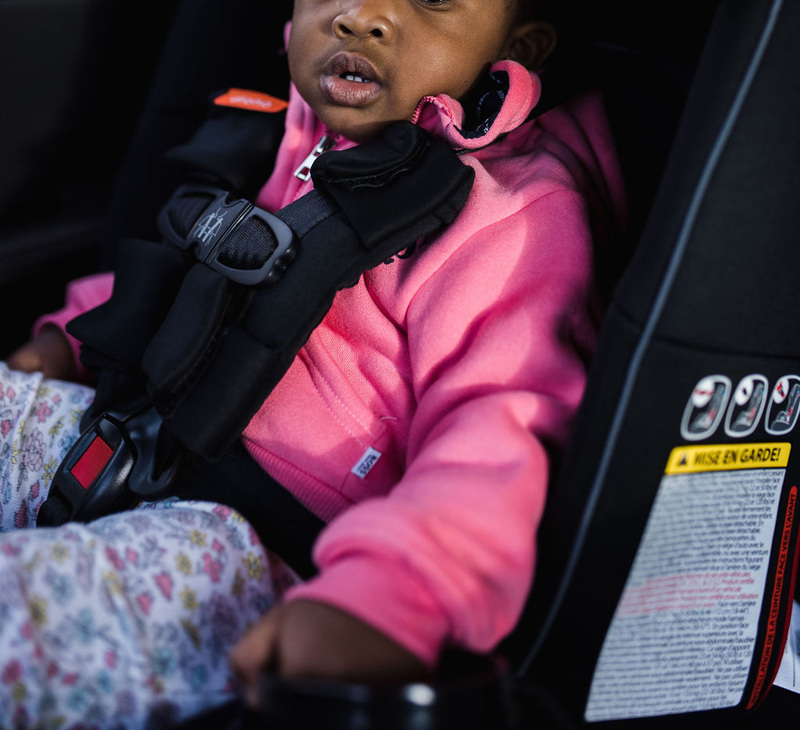 Here are 5 tips you should know before buying a child car seat. All car seats that are found in stores, at least in Canada have met all safety standards and are all safe to use. However, it is important to read the label to make sure the weight, height, and age limits are right for your child. It is strongly recommended not to purchase a used car seat when you do not know the owner or previous history of the car seat. According to experts a used car seat can be unsafe if it is expired, been in a previous accident, or missing parts and labels. When browsing we learned quickly how big and tall some car seats can be. Therefore, it was suggested that before purchasing a car seat, make sure that the seat actually fits in your car. At buy buy Baby the sales associate offered and helped us fit the display car seat into our car to test fit. Most car seats are convertible and have multiple settings or modes. i.e. Rear facing, forward facing, booster, etc. 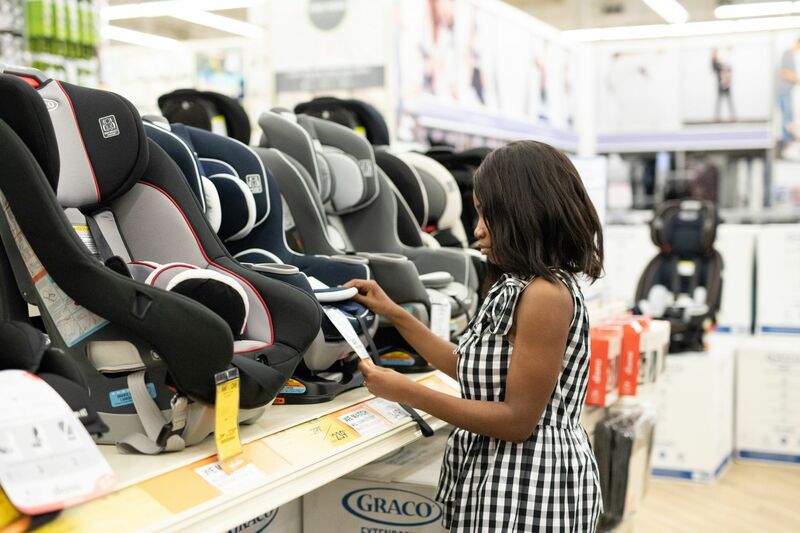 Take a bit of time to understand the car seat you are buying so that you can determine if your car seat is good for as long as your child needs a car seat or if you’ll need a booster seat or another kind of seat. 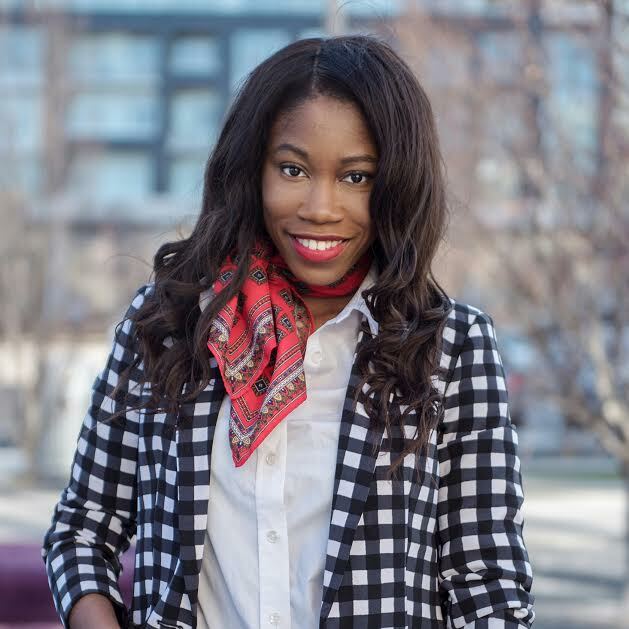 A few last minor things that you may want to consider are aesthetic and convenience. Can the car seat be cleaned and washed easily? Is it made from material that is difficult to stain? Does it come with accessories such as a cup holder? These are things that may make your life easier. 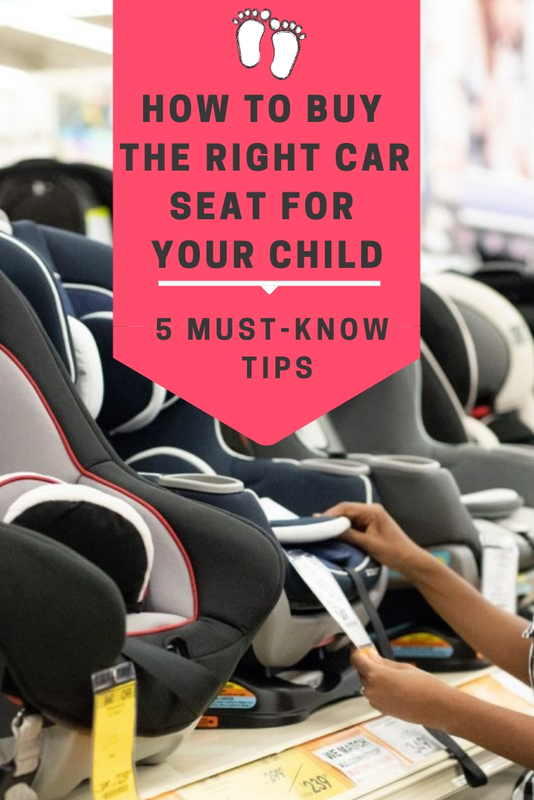 Hope you enjoyed the post and found the 5 tips you should know before buying a child car seat helpful. There are a lot of options out there but I would say take your time and find the right car seat for your child and family. Lastly, remember to register your seat once you have purchased it. This is important so that the car seat manufacturer can notify you if there is a safety recall. Do you have any tips for purchasing a car seat? This post is in partnership with buy buy Baby babyhood program. However all opinions are my own. I’m so glad I bought a convertible car seat! It cost a little more at the time but has been so worth it. My bestfriend was looking for a car seat for his son. I think this is a really practical tip for everyone who wants to buy one.